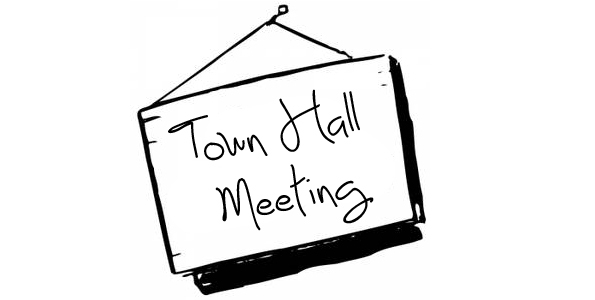 Our Annual Town Hall has been rescheduled for February 19th. There will be a Potluck after the 10:30am service and the Town Hall be directly after the meal. We encourage our entire church family to attend (you do not need to be a member) as we discuss some outreach events that God is leading us to organize and participate in 2017. Please come and make your voice heard!